Who: Fashion market director at Cosmopolitan, former fashion market and beauty director at CR Fashion Book — and before that held accessories director and market editor posts at Teen Vogue and W, respectively. 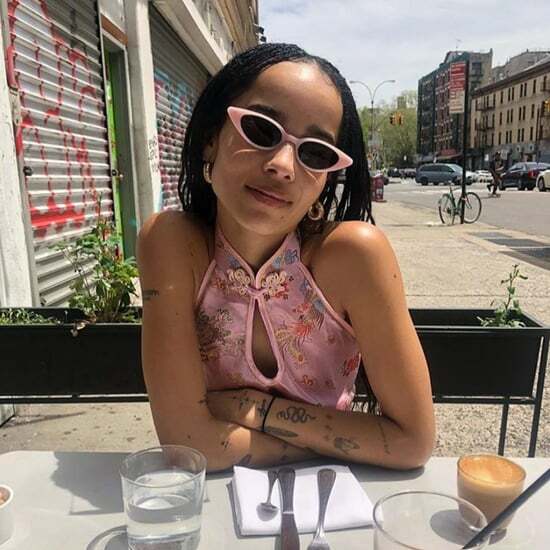 Why we love her: Practically a Fashion Week veteran at this point, with the CV that proves it — we've loved watching Shiona hone her sophisticate-meets-rebel style. Without fail, there's at least one piece from every one of her outfits that we have to have, though her head-to-toe mashups (that typically border on edgy) are much harder to re-create, often crafted in layers of high-wattage accessories and designer finds. 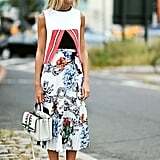 Key pieces: Sleek pencil skirts, fierce footwear, It bags, and cool-girl t-shirts.